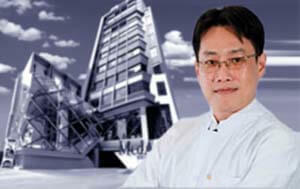 Bangkok Smile MALO CLINIC has an exclusive partnership in Thailand with the MALO CLINIC WORLDWIDE. 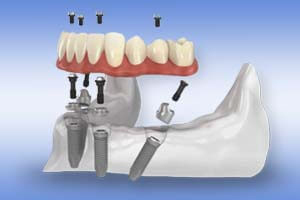 The MALO CLINIC is the world leader for dental implant technics and technology. 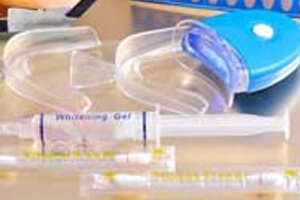 Our clinic is proud to provide the same level of international standards and services. 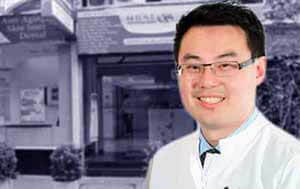 The MALO CLINIC is located throughout 6 continents 20 countries and 62 cities worldwide, with this partnership, Bangkok Smile MALO CLINIC has been able to bring cutting edge innovation in dental care to Thailand - Nobel Biocare®, takes our dental practice to its highest level as we define the true meaning of an International Dental Center here in the Land of Smiles. 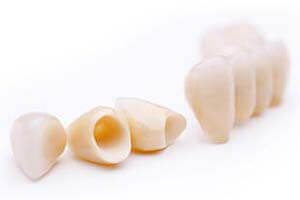 Our expertise in the field of implant dentistry allows us to provide fast, efficient and cost-effective dental implant treatments to our patients. 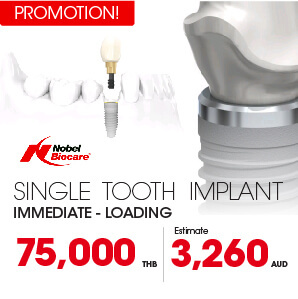 The MALO CLINIC Protocol All-on-4™ is ideal for patients desiring to have their “Teeth-in-a-day” with Nobel Biocare® Implants for only THB 320,000 - the best price with satisfaction guaranteed. 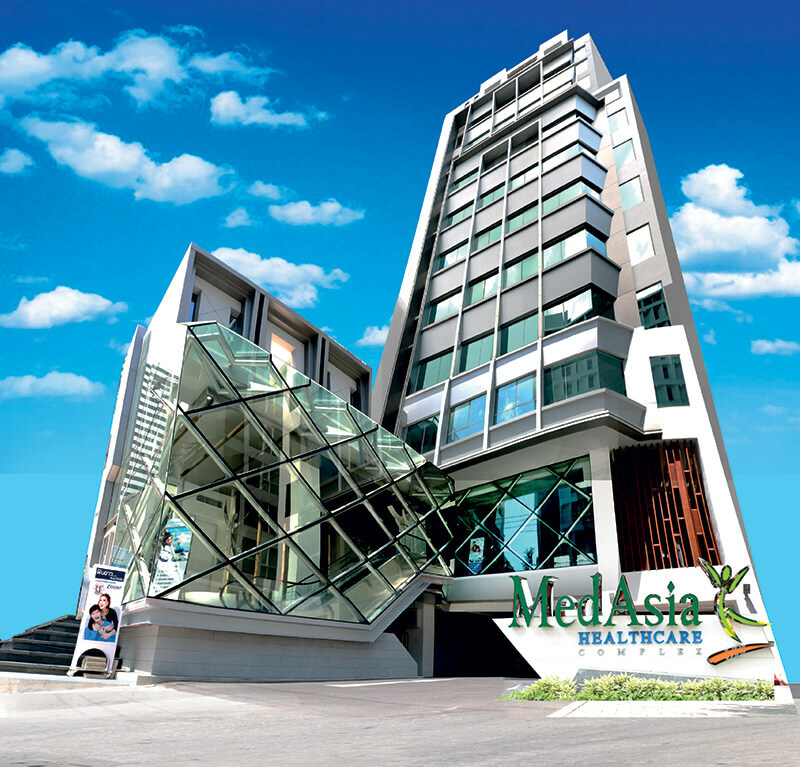 Our clinic is strategically located inside the MedAsia Healthcare Complex, a Center for Advanced Cosmetic & Reconstructive Implant Dentistry which is situated at the Sukhumvit Medical Hub near Bumrungrad Hospital. 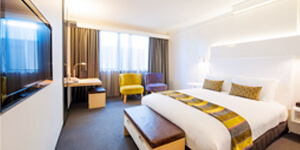 It is also the perfect place for our patients as the location is very accessible to a number of transportation options as well as with various hotel accomodations. 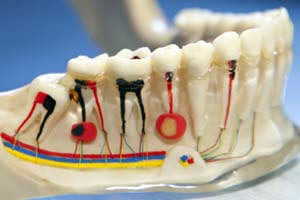 ...Creating vibrant Smiles with a gentle touch. 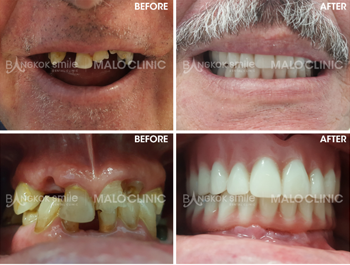 Bangkok Smile MALO CLINIC is the leading dental facility which is recognized as the authority in the field of Dental Implantology and Fixed Oral Rehabilitation of Full and Partially Edentulous Patients. 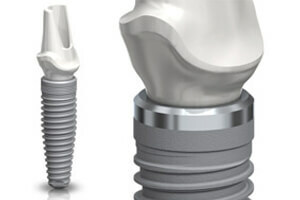 MALO CLINIC Worldwide is responsible for a number of innovations and technological breakthroughs that are incorporated into the Nobel Biocare Implants, which are usually replicated by other companies. 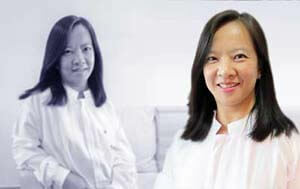 With highly-trained team of dental specialists, exclusive and privileged access to the largest dental research and development facility in the world, and thousands of treated and documented cases in Thailand alone since 2003, Bangkok Smile MALO CLINIC with the full support of Nobel Biocare is proven to be the ideal choice for both domestic and international patients who are seeking for top-quality and predictable dental implant treatment. 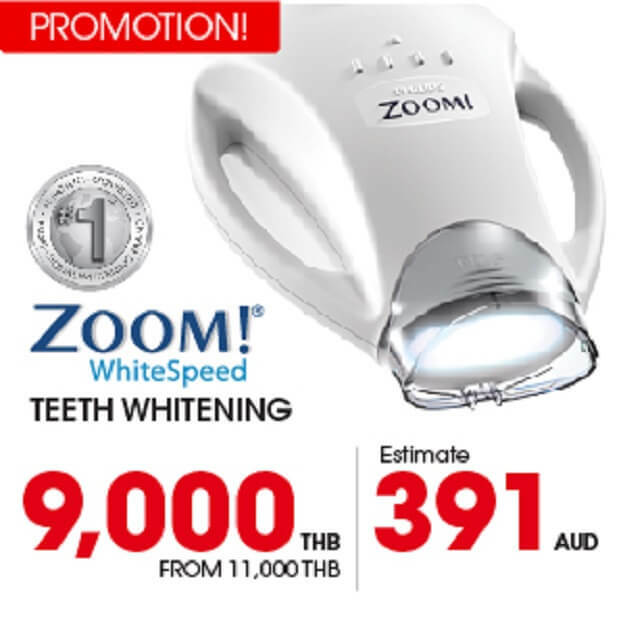 We are the one and only International Dental Center in Thailand as we belong to the world’s largest network of dental clinics, have the most outstanding and internationally-trained dentists, and provider of the best dental products in the market today. 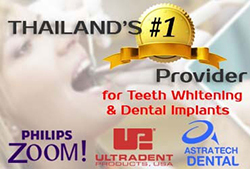 We are the one and only International Dental Center in Bangkok, Thailand as we belong to the world’s largest network of dental clinics, have the most outstanding and internationally-trained dentists, and provider of the best dental products in the market today. 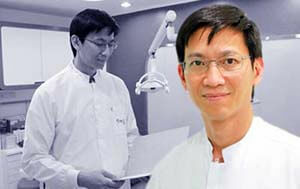 WHY CHOOSE BANGKOK SMILE MALO CLINIC? 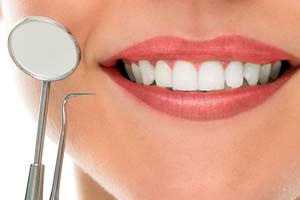 ...Improving lives, one Smile at a time. 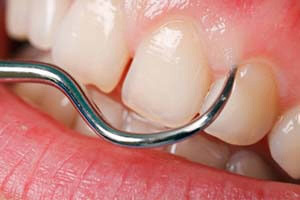 Thank you for the excellent job on my teeth. A very professional service. 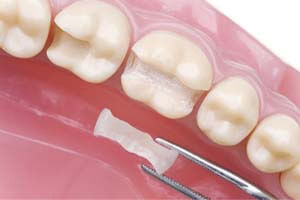 The work was explained very well what was going to happen, and the work done on my teeth didn’t disrupt my holidays. It was great to see the big smile from the girls on the reception all the time. 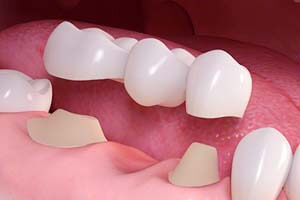 Thank you for making my smile whiter and for the bridge that allows me to throw away the plate that I have had to wear for years. See you again. 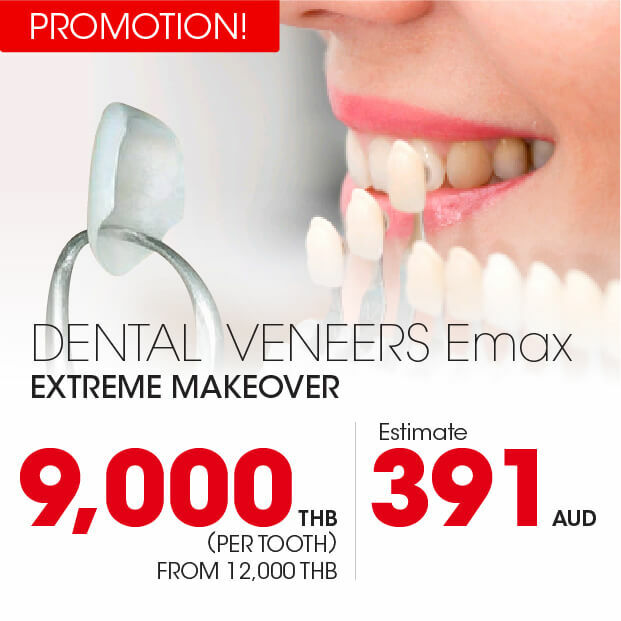 Many Thank You’s to Bangkok Smile. All the staff have been so helpful. 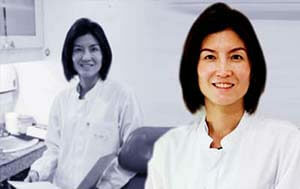 Dr. Preeda and Dr. Pang are the best! 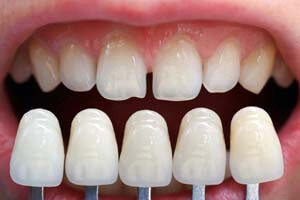 I am so impressed that I would travel back to Thailand to Bangkok Smile for my dental treatments than be treated in Australia. Thank you. 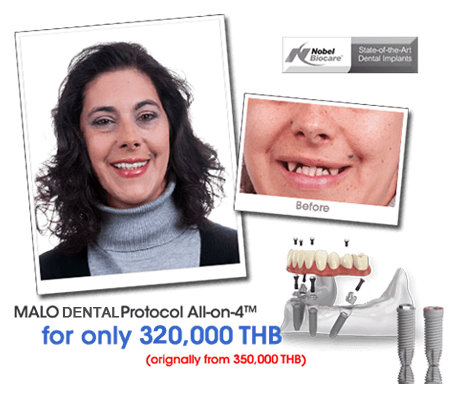 Our dental clinic belongs to the largest global network of dental clinics, encompassing 6 continents, 20 countries, and 62 cities around the world. 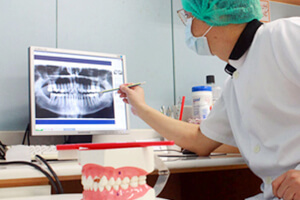 We have the most outstanding and well-experienced dental professionals in Thailand who've had extensive training to handle the most complex cases. 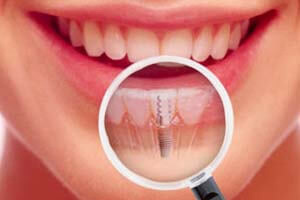 Our clinic is home to the latest in technology and cutting-edge dentistry. 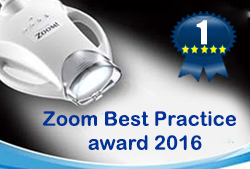 We feature only the best dental products and materials in the market today. 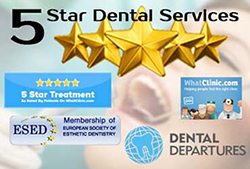 We are the one and only dental group which has an ISO 9001 Certification from Bureau Veritas for both our dental clinics and dental lab. 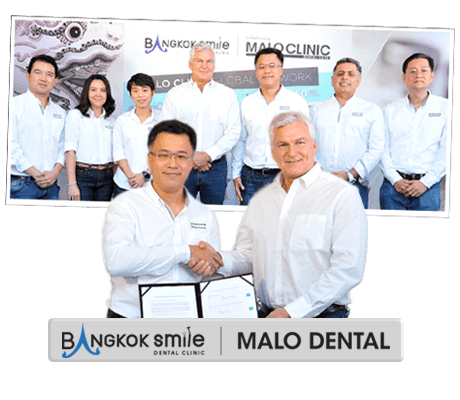 At Bangkok Smile MALO CLINIC, our patient’s safety is our number one priority, and so we pay close attention to sterilization and infection control. 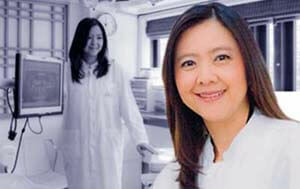 To our dear Patients, Guests, and Friends — We'd like to hear from you! 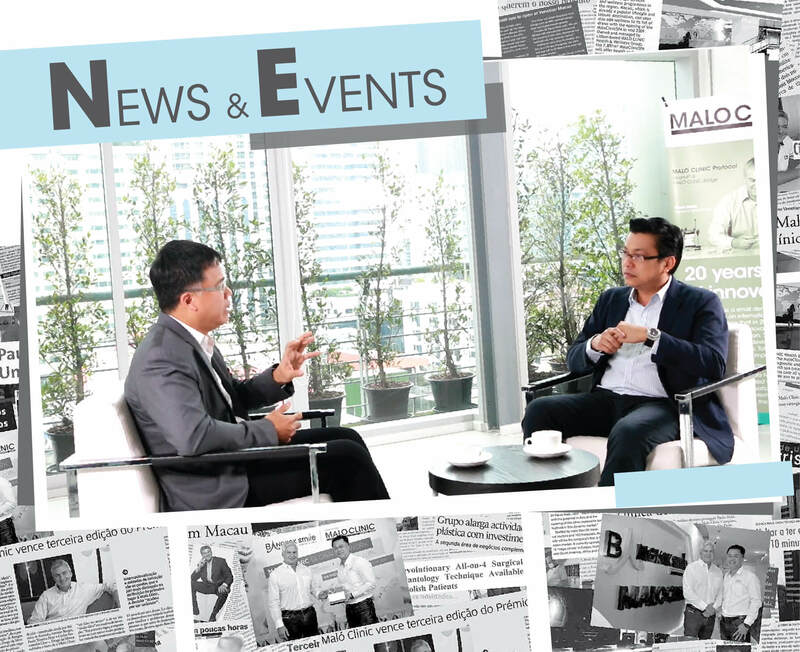 No matter how you engaged with our company, we like to hear about your experience with our company and our people. Our commitment to excellence begins by hearing from you and understanding how we can continue to improve our services to meet and exceed your expectations. Kindly give us your feedback. 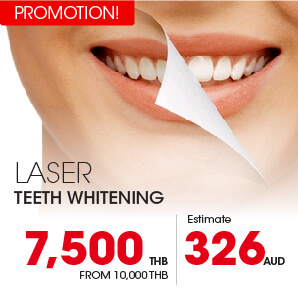 Special promotion for Porcelain Veneers (6 teeth or more in the same jaw, upper or lower front) with IPS Empress Esthetic Veneer Systems..
Avail of our "Truly Laser" Teeth Whitening Treatments at affordable packages. 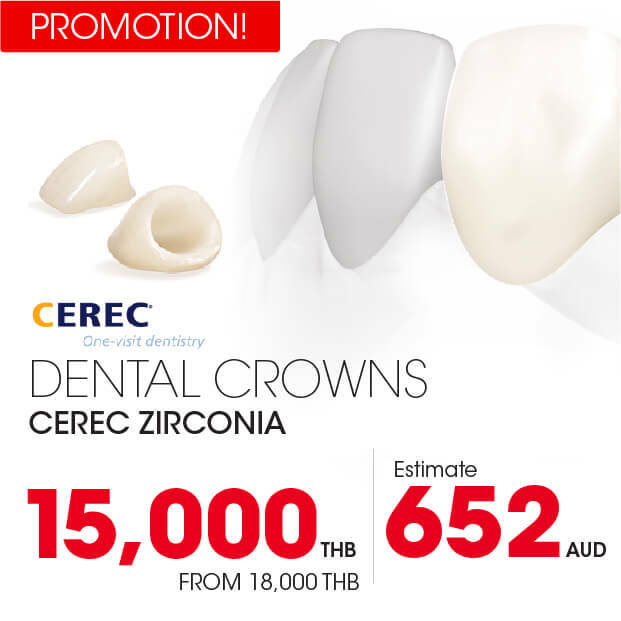 Grab these latest All-Ceramic Dental Crowns at amazingly-low introductory prices. 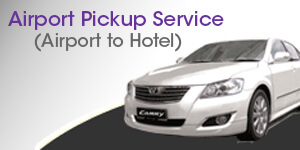 We provide a VIP Pickup Service which is exclusive to our dental clients from Suvarnabhumi Airport to your hotel in downtown Bangkok and vice-versa. We are truly glad to be of service to our clients and provide assistance for their accomodation bookings/reservations at nearby hotels. 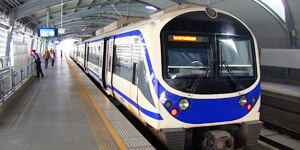 The Airport Rail Link Bangkok is the new gateway to and from the International Airport, which significantly shortens the travel times for inbound and outbound air travelers. 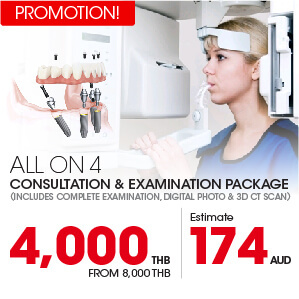 An int’l company that helps you to manage the budget of dental trip to Bangkok, and provides a financial plan to make your treatment plan easier. 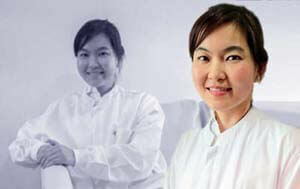 Applying for finance that suits for a medical treatment or dental payment plan, and feel more comfortable to set up the trip to Bangkok, Thailand. 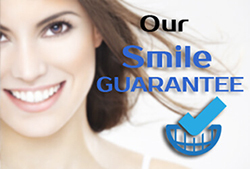 There are the excellent groups that specifically provide medical/dental loans to patients with easy payment plans. 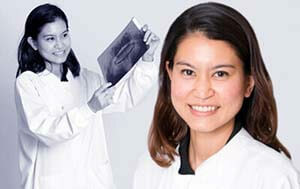 Bangkok Smile MALO CLINIC accepts all major credit cards for our dental treatments and other services. 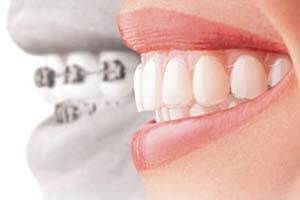 Let us give you an idea of how you can successfully plan the most amazing dental holiday in the Land of Smiles. Get a glimpse what we to have offer & fall in love with all the mystical places blending with our rich cultural heritage. Check out a variety of hotels and accomodations in Bangkok. 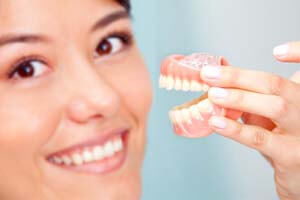 We even provide free pick-up services to our valued patients. We've got all of them - Skytrain, Subway, Buses, Taxis, Motorcycles, and ofcourse, our very own "TukTuks" at your service. 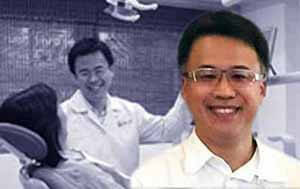 Dental Tourism takes-off... 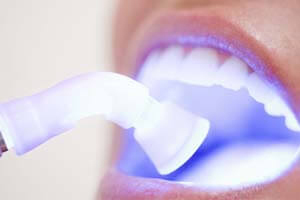 Welcome to the burgeoning world of dental tourism! SMILES-away! 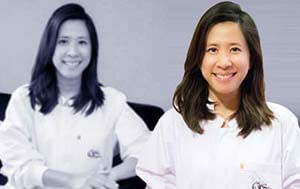 Why Queenslanders are flying 7000 Kilometers to get to a Bangkok Smile dentist? 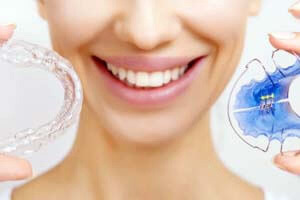 Bangkok Smile on Dental Tourism being a huge and fast-growing worldwide trend. Come and visit our new clinic in the island of Phuket, and enjoy everything that this famous tropical paradise has to offer! 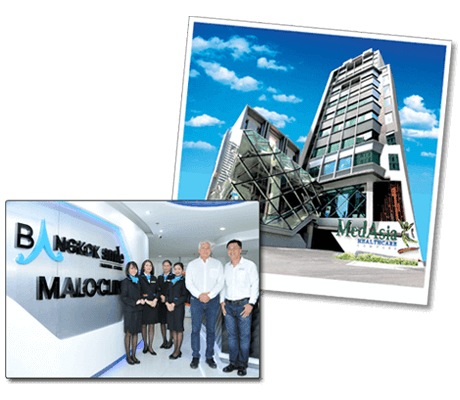 Bangkok Smile MALO CLINIC is proud to announce that we now offer International X-Ray Services to diagnose your case prior to your arrival here in Bangkok,Thailand. 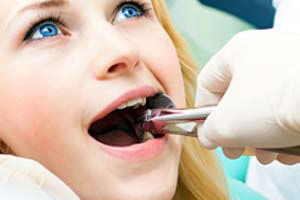 Our dental clinic also offers Inhalation Sedation Services, for a more comfortable experience. This is especially welcome for our more anxious patients.